I photographed the first Hip Hop show,”New York City Rap”, to come to London for Melody Maker. 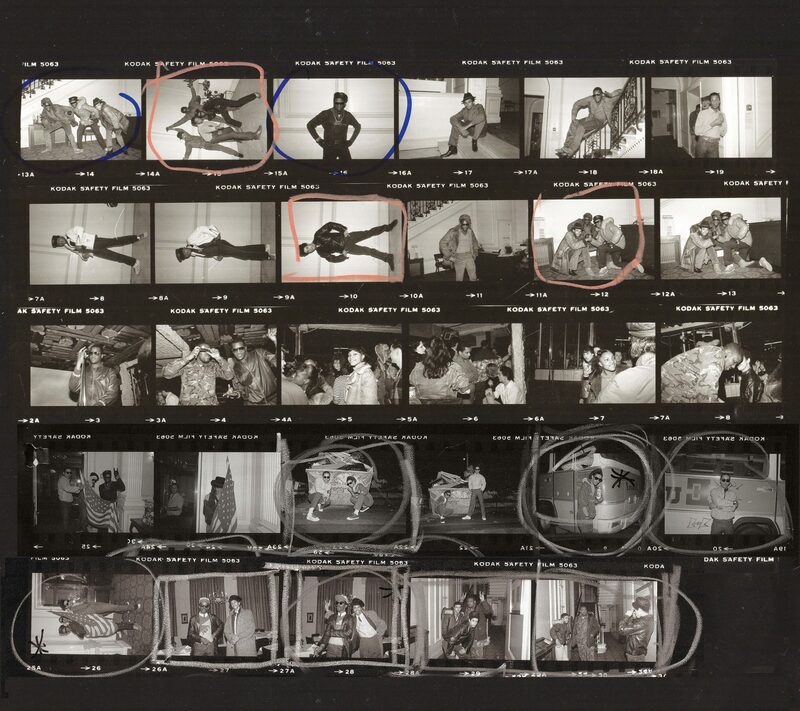 I shot DJ Afrika Bambaataa, Grand Mixer D.S.T, The Rock Steady Crew, Futura 2000, Dondi, Ramelzee, Fab 5 Freddy and Rammellzee It changed my life. I moved to New York in 1983.